Months ago, when my husband was in Europe with his male family members, I lied about being okay with it. Maybe I didn’t come out and say I was okay with it, but I tried to give the impression that I was okay with it. And of course, now that the trip is over, I’m okay with it. Because what can I do about it now? Nothing. But the fact of the injustice of him getting to go and me not still sticks in my craw. Maybe I need to rethink what it means to “be okay” with it. He brought me some beautiful gifts. 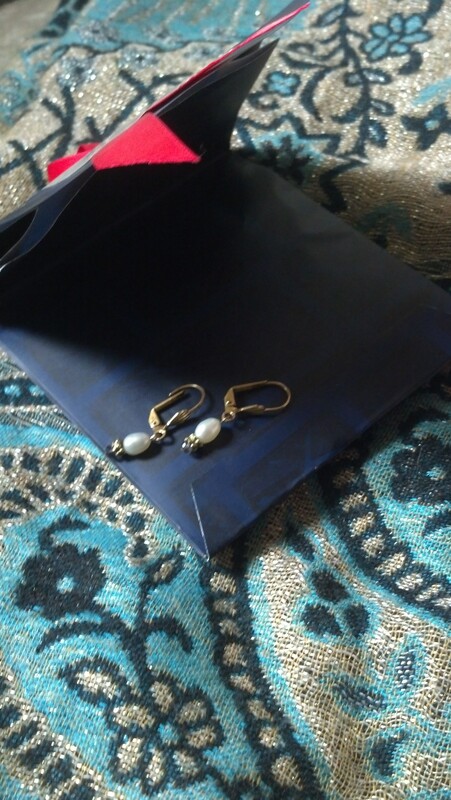 Pearl and sapphire earrings from the Louvre and a pashmina in hues of blue, which he knew I’d love. And I do. When my son went to Paris years ago with a high school group, he brought me a scarf in blue too, which I also love. I wore it this morning. I treasure the Paris swag that’s been selected for me so lovingly. I love knowing that somewhere on the Pont des Arts, there is a photo of Tim and me at our wedding, a picture affixed to a lock. The lock has probably been removed now, as the city has had to cut down the weight the bridges were supporting. But for a number of years, it was there. 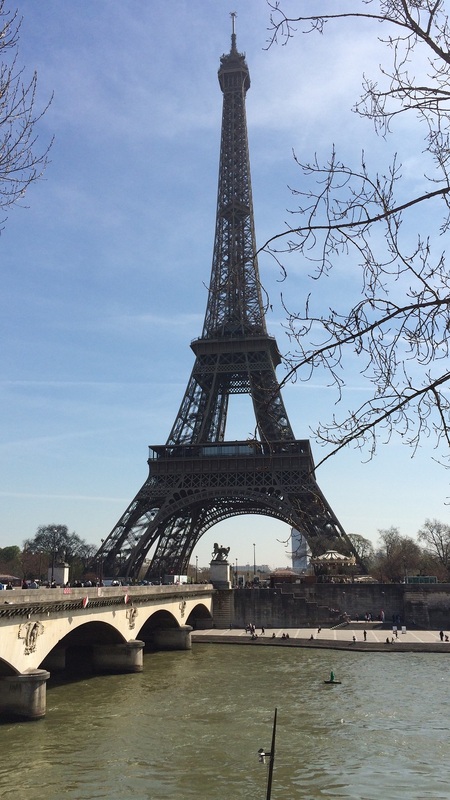 A part of me has been in Paris. But *I* have never been there. I have pieces of Paris that I can touch, jewelry talismans that connect me to the city. I have a memory chock full of study of the city from French class in high school and college, the map of the city we had to learn for tests, the arrondissements whose names evoke images of cobbled streets and revolution, of fin du siecle philosophers and writers lounging in cafes, so fed up with the world they can’t fake it anymore. Now, suddenly, I long to go there. Whereas before, I could convincingly say I didn’t care one way or the other, somehow the fact that my husband has been without me, and numerous friends have gone in the last few months, and I’ve been treated to a parade of photos about all of their adventures, I am awash in longing for the city of light. I’m tired of hearing about it, of looking at it through glass, of never being able to taste or smell or feel the air. I get lost in thoughts of wandering the glossy streets washed by rain, smelling fresh bread and feeling adrift, as I am sure I will, in the unrequited energy. I’m stuck with recordings of Jacques Brel and Nina Simone, French curling sadly around their melodies. Flimsy approximations of being there. Like many of you, I have the itch to travel. Since I moved to Portland, my desire to escape my life has dissipated, but I still want to see the world, all of it that I can manage, and Paris has risen to the top of my pile of wishes. The frequent reminders of what waits there for me have rushed into my consciousness and created a nagging ache that nothing will quell. 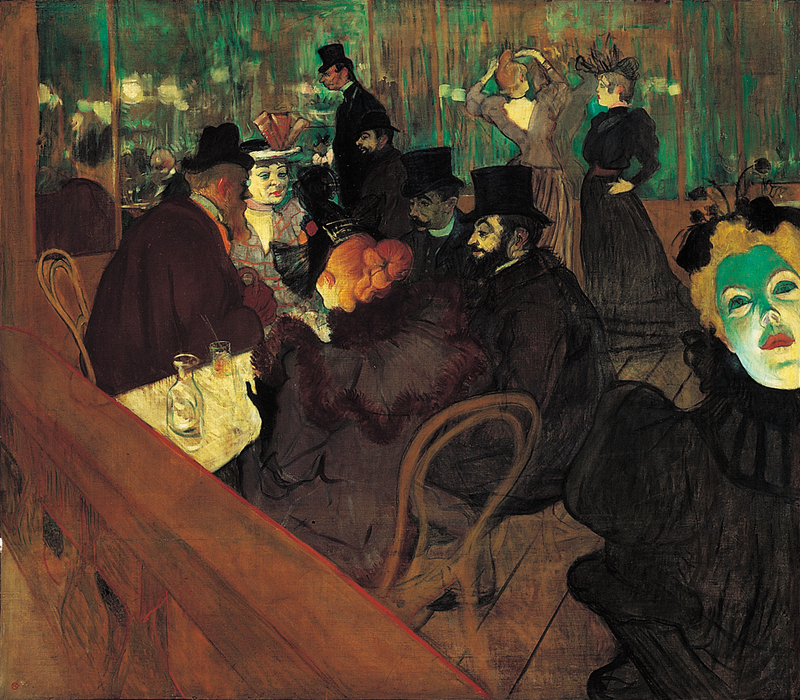 It’s a shame that it would be so inappropriate to make a crowd-funding account just so I can go to Paris. If I could, though, I’d definitely call it “GoFundMeg.” I’m hoarding pennies and dimes (and centimes, when I can rescue them from Tim’s Paris leftovers). And fantasizing about flying to Paris all by myself, hours upon hours available for me to just wander and absorb and reflect the shimmering city. I’ll bring an empty suitcase for the books I’ll buy in that tiny little shop along the Seine. I’ll stuff sentimental souvenirs (which translates literally to “in place of going”, how fitting!) for the people I’ve left behind. I’ll buy Tim a beret he’ll never wear, and maybe a cravat, but certainly not earrings. And I’ll only return when I’m good and ready, when I’ve learned to speak French confidently, without the fearful, stammering Midwest failings that pepper my current attempts. When I’ve finished with my tour of the countryside, when I’ve walked the Tuileries enough times to know the paths by heart. When I have left part of myself in Paris, then I think this ache will subside. There is a VERY REAL part of me that wants to be a professional solo traveler. I get the call . . . alas, getting paid for it isn’t really a possibility. And paying for it, myself, is kind-of out of the question these days, too. Just know you’re not alone in the desire to travel.